Women do not beget children on their own. 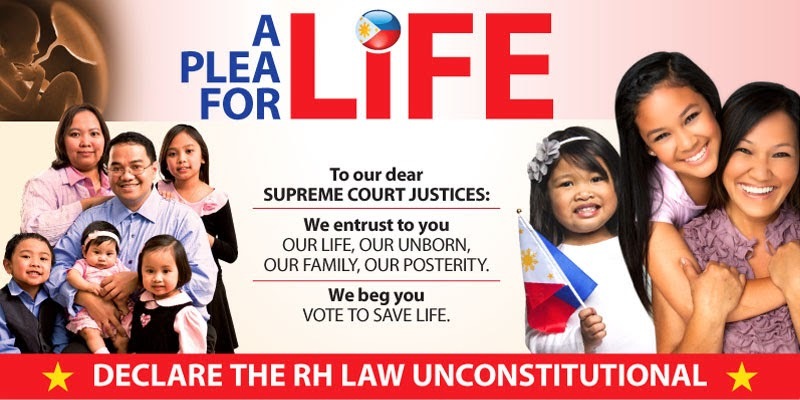 So it is unfortunate that throughout the raging controversy over the Reproductive Health bill, no one seems to be paying attention to Filipino men, especially the poor. Virtually all arguments from both sides seem to focus on the protection of women and children alone. But we must get to the root of the problem. Why do husbands continue to force themselves on their wives despite their inability to support large families? Based on experience from working with the poor, it is due to our individual and collective greed and lust. Our poor menfolk, whom nature designed to be providers for their families, lose their sense of dignity and turn “predatory” when they are jobless or woefully underpaid. Their depressed condition is exacerbated by the vulgarization of sexuality in all forms of mass media. 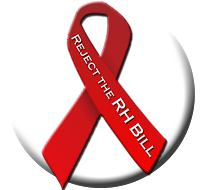 The RH bill is therefore not a real and lasting solution because it only addresses the symptom of overpopulation among the poor. The end does not justify the means, especially if it is harmful and immoral. Rather, the true and real solution is to promote morality, specifically the virtues of charity and chastity, the values of caring and sharing to overcome greed, and the values of purity and modesty to overcome lust. The late US President Ronald Reagan said it so eloquently, “Economic growth is the best contraceptive.” Metro Manila is overcrowded, but the Philippines is not overpopulated. This is only because we have failed dismally to develop our agricultural sector and provinces, which could have sustained rural families instead of driving them to become illegal settlers in Metro Manila. They are not poor because they are plenty; rather they are plenty because they are poor. Make our poor rich and they will have less time and energy for irresponsible parenthood. Then our rich will only become wealthier because better-paid workers are more productive workers, and they are also more affluent consumers who possess higher purchasing power to buy products and services sold by the rich. 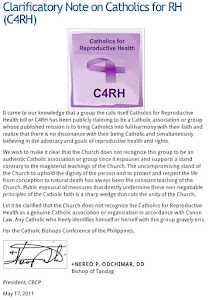 No to Reproductive Health. Yes to Reproductive Wealth, where wealth begets more wealth because the rich help the poor and the poor help themselves through various forms of profit-sharing—not forcible land reform or mandatory wages. Workers who are part-owners will drive revenues, cut costs and conserve cash on their own. And how can we acquire the virtues of charity and chastity? Through personal discipline and self-control (not birth control), and most of all through prayer and sacrifice, because the virtues of charity and generosity, chastity and self-control are fruits of God the Holy Spirit.